The LDS Hartford Connecticut Temple was only finished about a year ago, which means the opportunity to photograph a wedding there is an extra special treat! 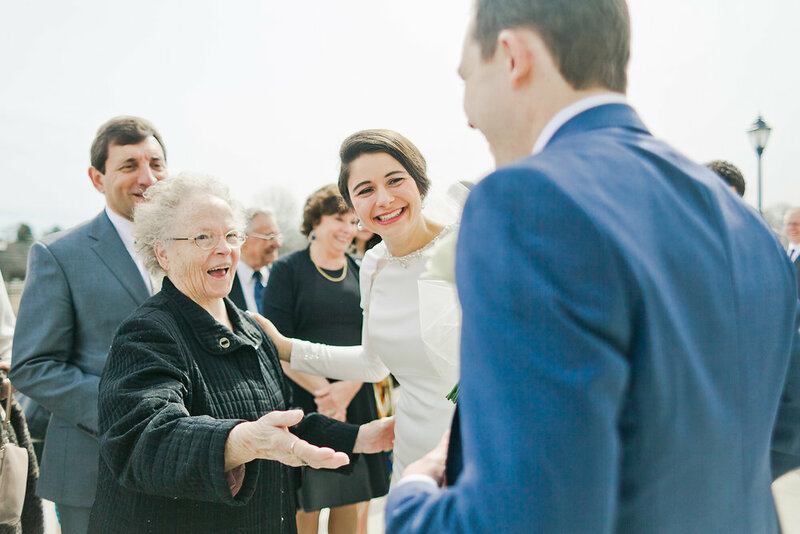 Thousands (and thousands and thousands) of wedding ceremonies take place in other, older, LDS Temples out west (I'm looking at you, Salt Lake City) but here in Hartford (or Philadelphia or Nauvoo or Boston or Minneapolis), that's not the case. And it's fantastic! 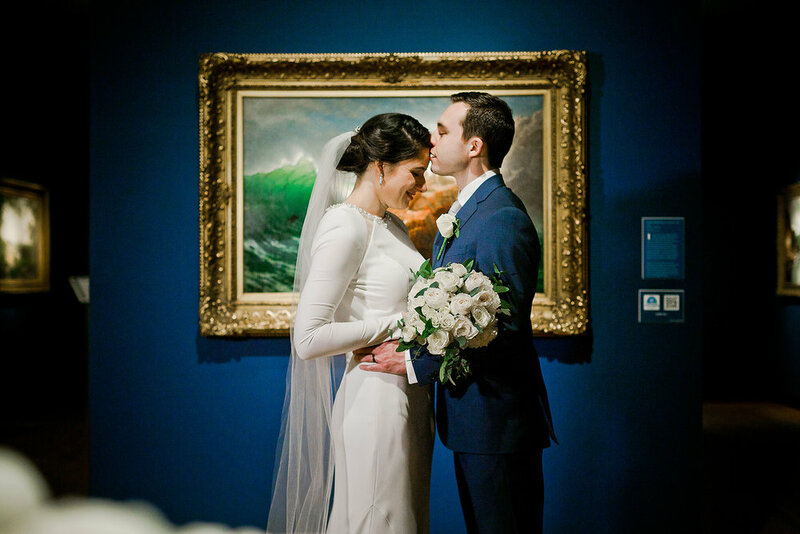 After the ceremony and pictures around the temple grounds, everyone head over to the New Britain Art Museum for a reception later that evening. So glad we snagged some more bride and groom pictures there before the festivities started! Traveling to you from Minneapolis, Minnesota.